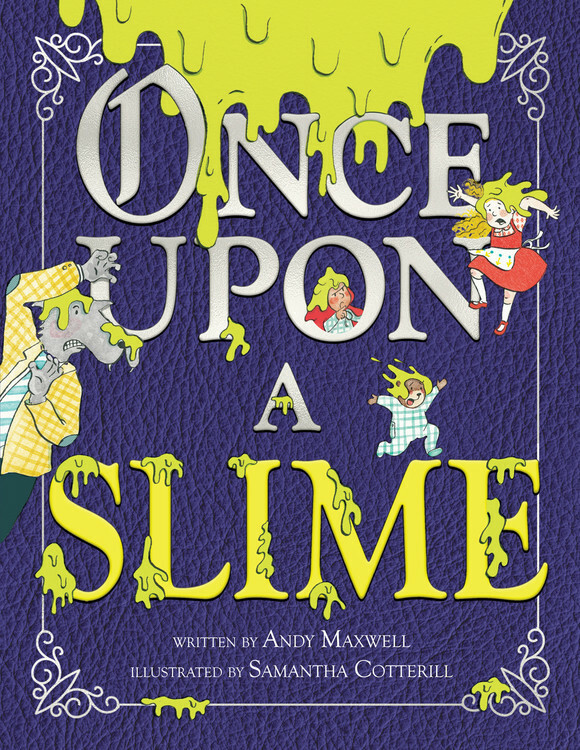 Andy Maxwell makes his storytelling debut with Once Upon a Slime. He lives in New York City with his family, and in his spare time, he fixes antique pocket watches and plays the piano. 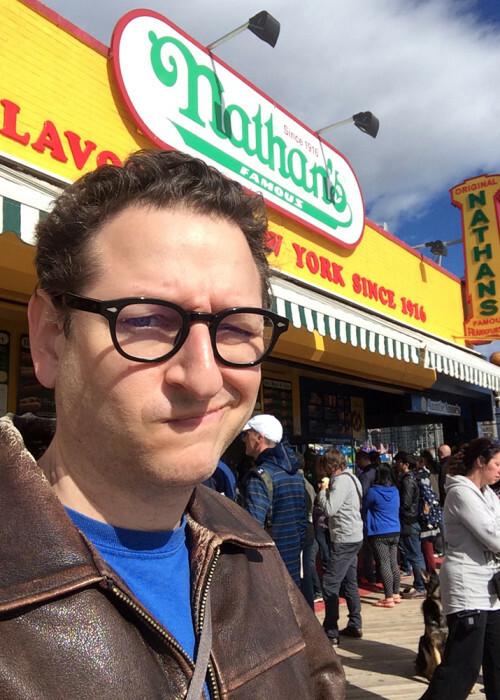 He invites you to visit him online at maxwell.nyc.